Happy April Fools Day! 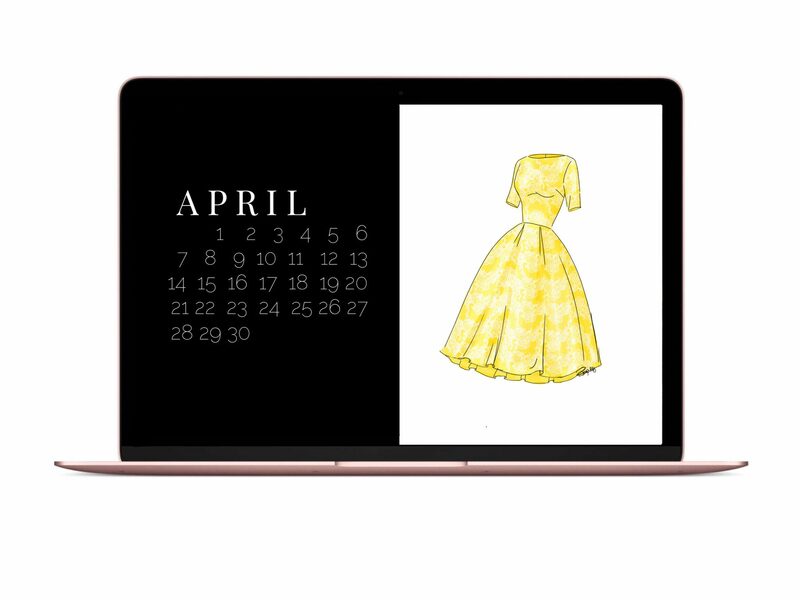 No jokes happening over here today, just a cute April Dress digital download for your phone or desktop. 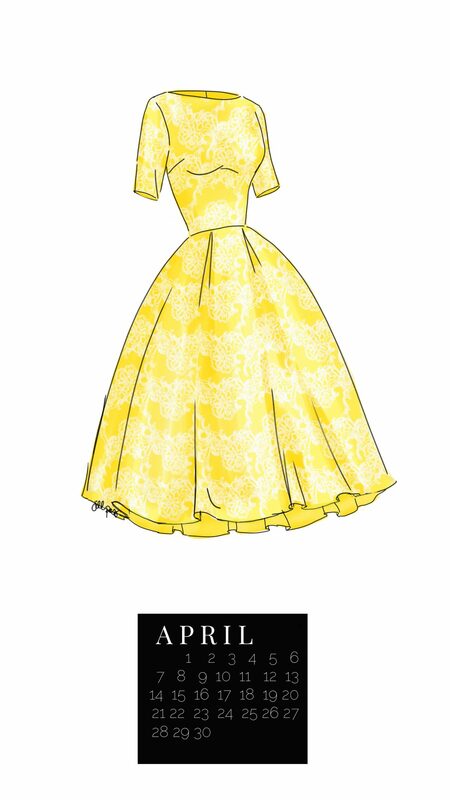 I loved having The March Dress on my phone all last month. And the calendar was super helpful too (because I’m constantly wondering what the date is). 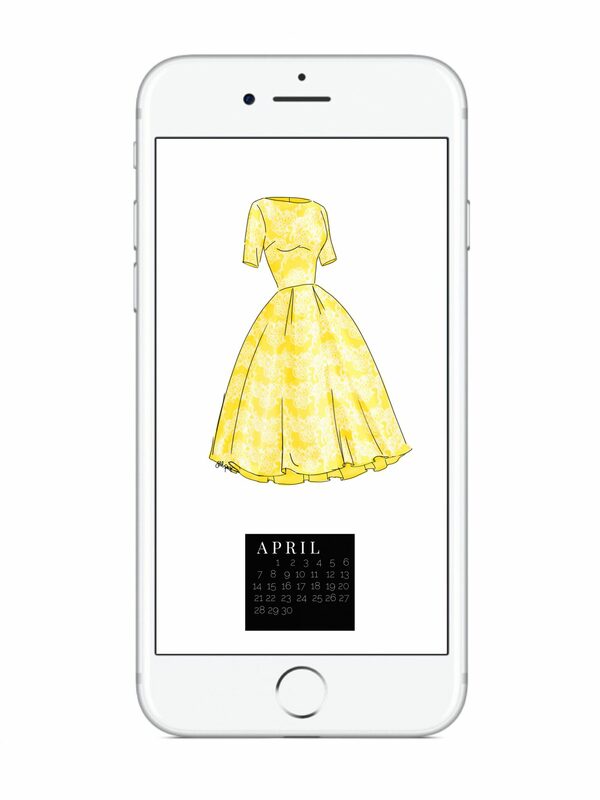 If you download any of The April Dress wallpapers take a screenshot and DM me a pic of it! I would love to see! I hope you all don’t get tricked too badly today 😉 Garrett hates April Fools Day and made me promise not to trick him. 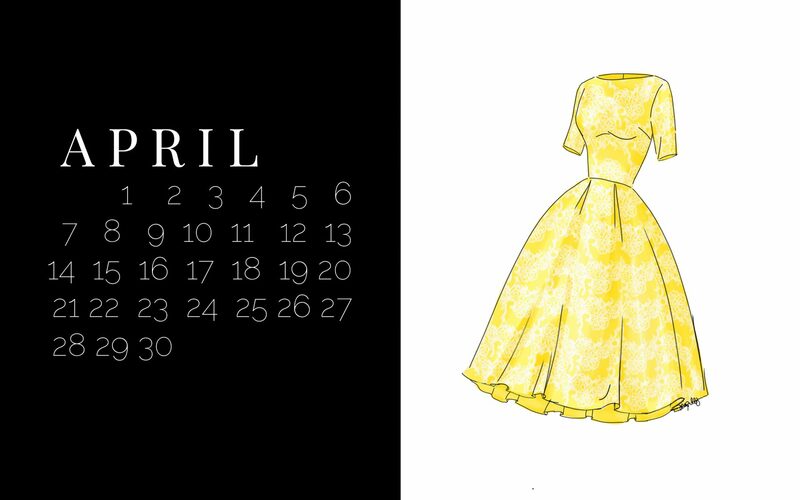 See The April Dress reveal in this post. 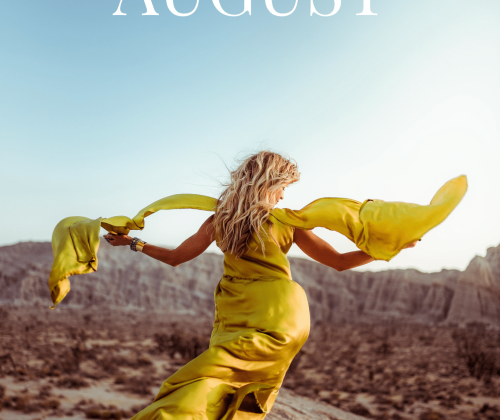 Read all about how I started The Monthly Dress Series in this post. See The Monthly Dress sold out tour recap here. If anyone is looking for Orane Fashion designing courses in Visakhapatnam then you can visit us. We provide our students with the most affordable and finest fashion designing courses.